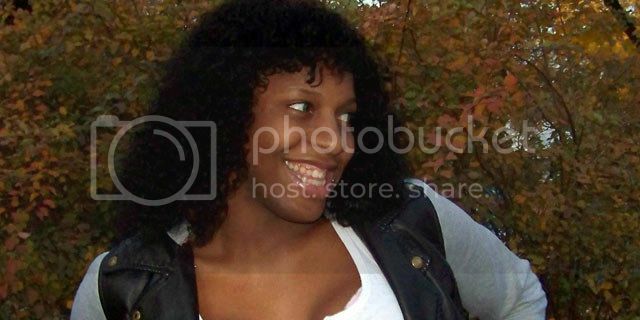 A trans woman who was imprisoned for manslaughter is to be released early. CeCe McDonald, who was found guilty of second degree manslaughter, stabbed Dean Schmitz in an apparent case of self defense in June 2011. After pleading guilty, she was sentenced to 41 months in prison. According to the Minnesota Department Of Corrections, McDonald will be freed on 13 January - just 19 months into her 41 month sentence. Trans activists have always maintained McDonald had acted in self defense. On the night of the stabbing, McDonald and four of her friends were heading to a grocery store in Minneapolis when they were confronted by Schmitz and others, who hurled racist and transphobic abuse at the group. A fight soon broke out, leaving McDonald injured and Schmitz killed by a stab wound to the chest. In her blog, McDonald maintains she acted in self defense, saying: 'Currently, I am in a men’s state prison for the death of someone I accidentally stabbed in the act of defending myself... After being called everything from faggots to niggers, tempers escalated and I was caught in between the madness. Supporters of McDonald include actress Laverne Cox, best known for her portrayal of a trans inmate in the hit show Orange Is The New Black. Cox is currently in the process of producing a documentary on McDonald's life, called Free CeCe, which is due for release later this year.